Howdy! We’ve just scheduled our March Tune Up Class!!! 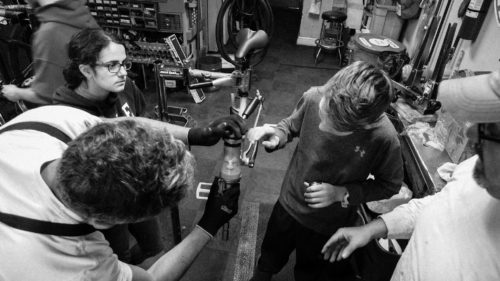 This two-part bicycle Tune Up Class will be taught by Katie and will introduce you to basic bicycle maintenance. 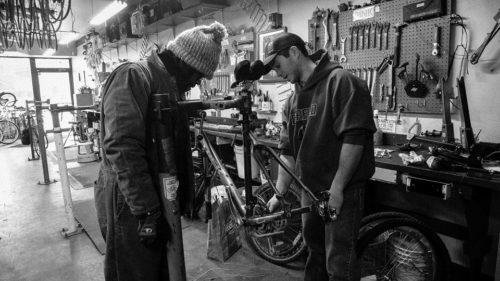 We’ll cover tool and component terminology, fixing a flat, chain maintenance, brake pad replacement, and basic shifting adjustments.